Live the journey and experience the glory of becoming a champion Footballer! 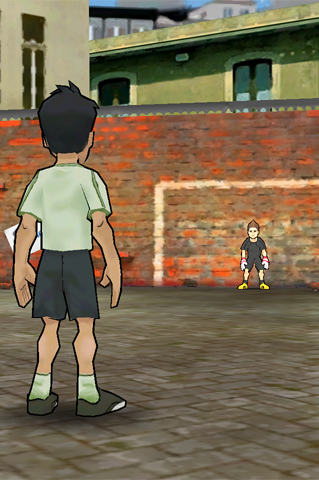 Play through the careers of 3 living legends: Cristiano Ronaldo, Zinedine Zidane, and Mesut Ozil. Start as a child and relive the journey – from the streets of their hometowns to the Santiago Bernabèu Stadium in Madrid! Real Madrid wins 32nd La Liga title and 4th title in a row to net 100+ strikes! HALA MADRID! 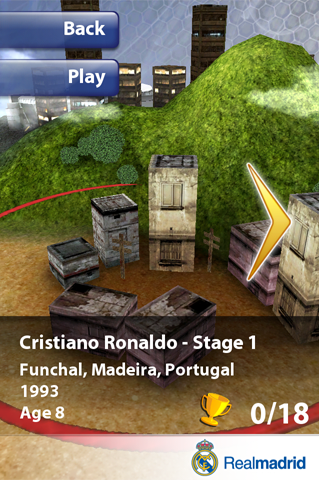 Wear the Home Shirts of Ronaldo, Zidane and Ozil as you climb the ranks toward the ultimate goal! Start the journey as a child and ace your way through numerous unique and immersive levels across different cities. 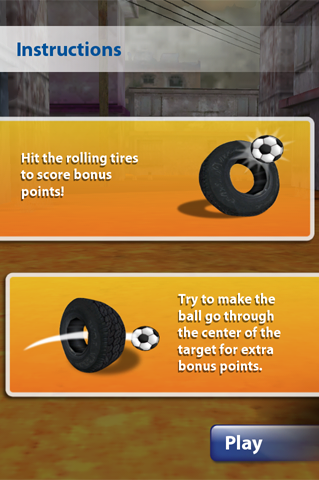 Score goals and build your skills with up to 270 different shots! 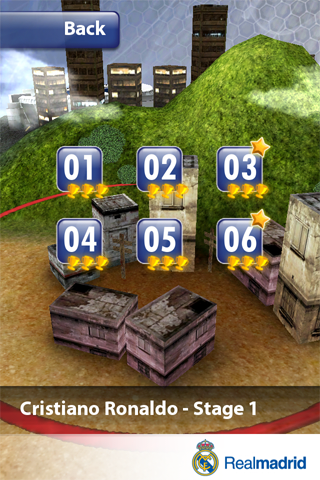 Win trophies and grow your game to unlock power-ups and earn big bonuses. It’s easy at first, but don’t be fooled – the journey gets harder as you get better! 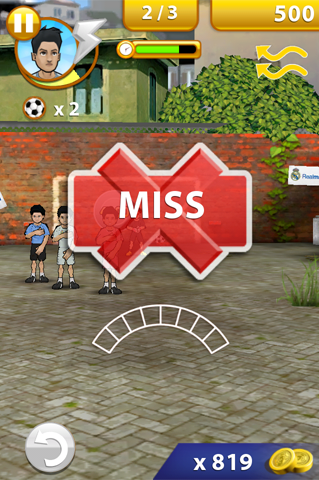 Easily control the ball’s trajectory with simple swipes and gestures! 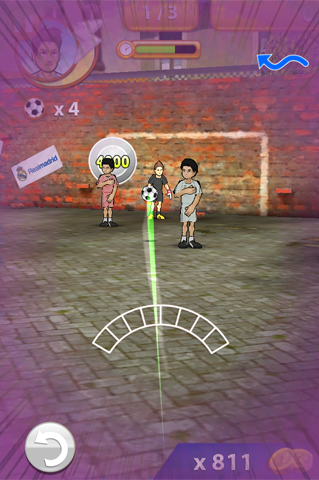 Curve your swipe to kick it around obstacles, and hit the targets within the net to boost your score even higher. The more goals you score, the more Escudos you earn. 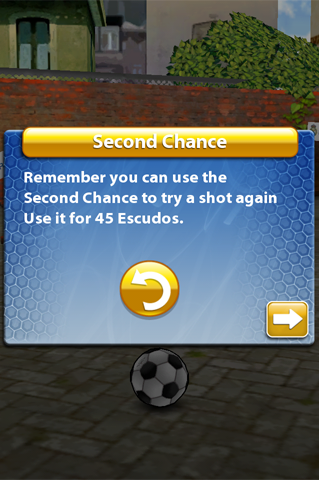 Use Escudos to unlock new features, buy upgrades, and retake missed shots. Save up Escudos over time, or purchase more using your iTunes account. PLAY 4 UNIQUE GAME MODES • Journey: Start your career immediately! • Time Attack: Race against the clock to score as many goals as possible! • Sudden Death: Stay in the game as long as you can without missing a goal! 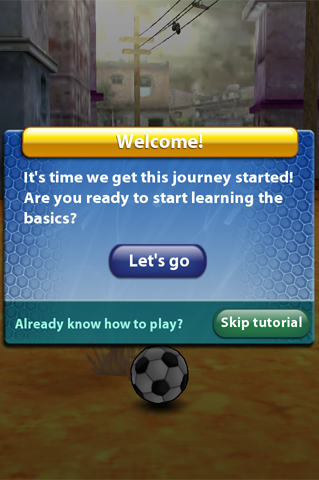 • Mini-Games: Build skills and have fun with 3 addictive practice games!